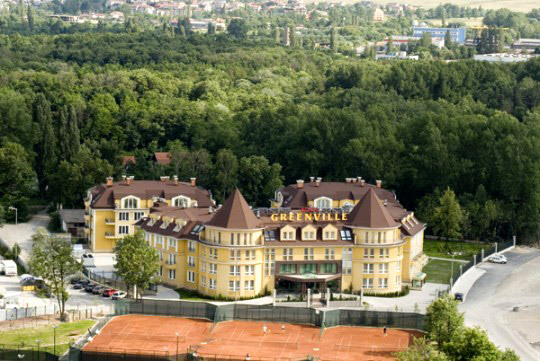 Hotels in Sofia - Greenville Hotel in Sofia. 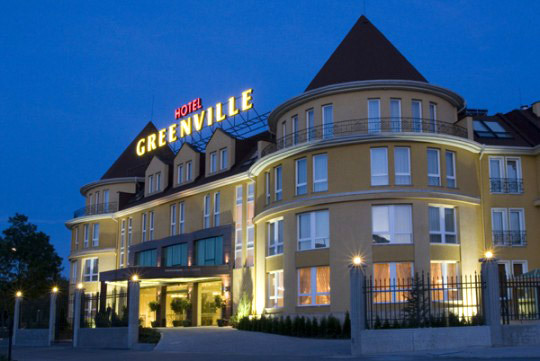 Sofia hotels - Greenville hotel. 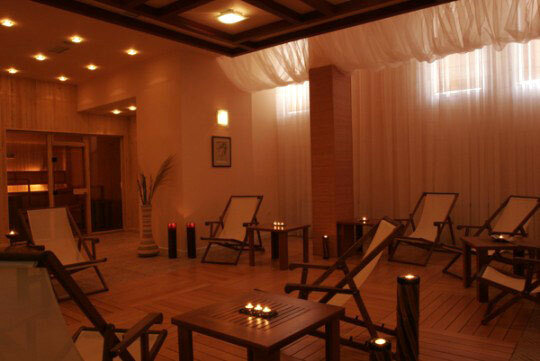 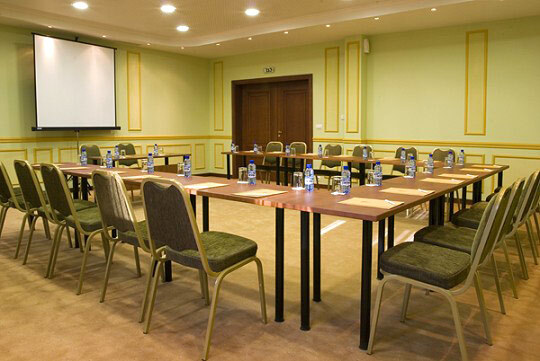 Book Greenville Hotel in Sofia. 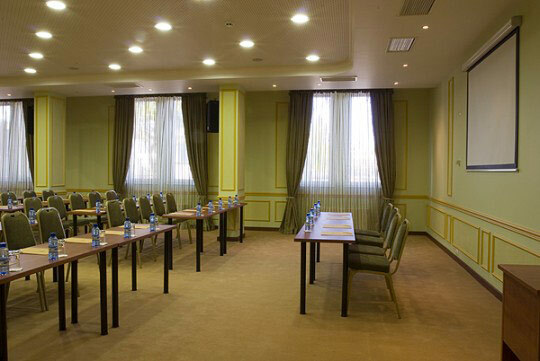 Location: The four-star hotel complex, which consists of 3 separate buildings, is located in one of the elite regions of the city - Lozenetz quarter. 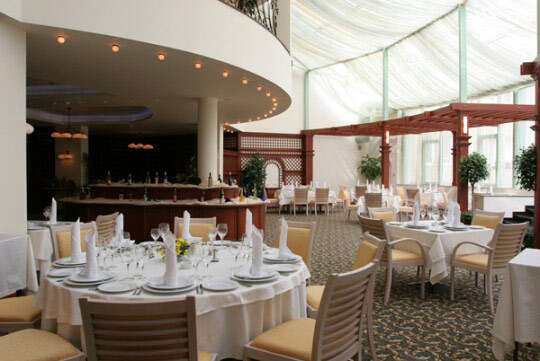 In the immediate neighborhood is the biggest park for entertainment “Sofia Land”, The“Maleevi” tennis club and courts, the new Inter Expo Center, the First Japanese Hospital and the Hunting Ground. 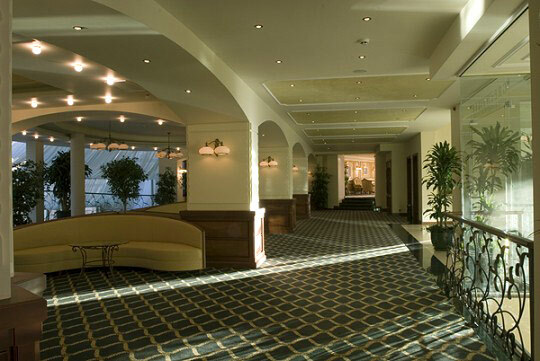 The distance between Sofia Airport and the Hotel is about 8 km. 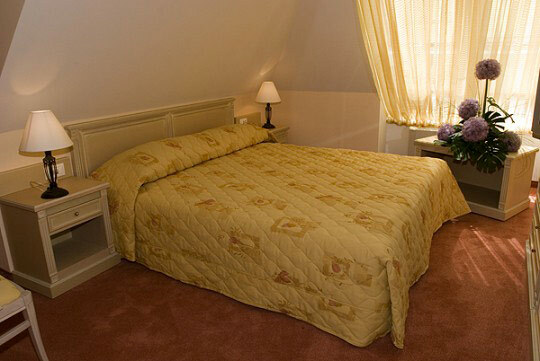 The combination of hotel & apartment houses is an advantage of the complex, which distinguishes it from the other hotels in the country. 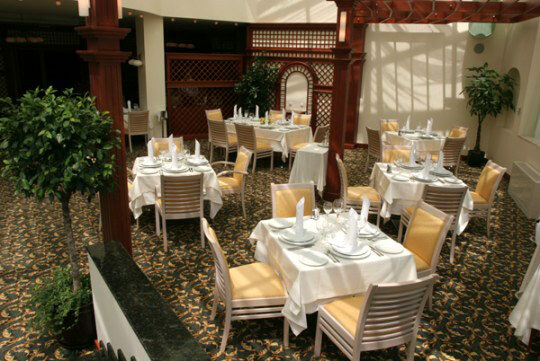 Dining: Greenville hotel offers restaurant (up to 85 seats), looby bar, cigar bar. 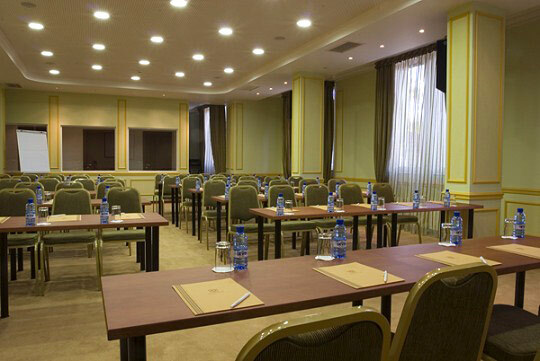 Meeting Facilities: 2 conference rooms - one for 80 people (Preslav hall) and one for 40 people (Serdika hall), equipped with simultaneous interpretation facilities. 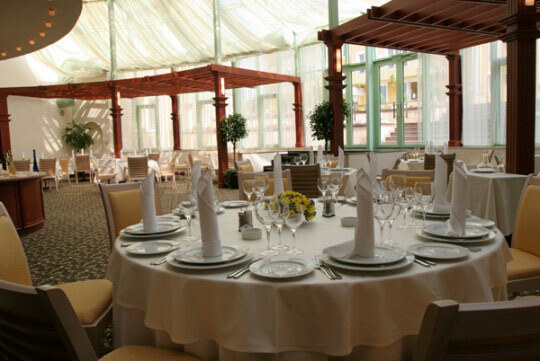 Accommodation: The group of three individual buildings with a total of 113 rooms, suites and apartments combine a multitude of functions and offer a maximum degree of atmosphere. 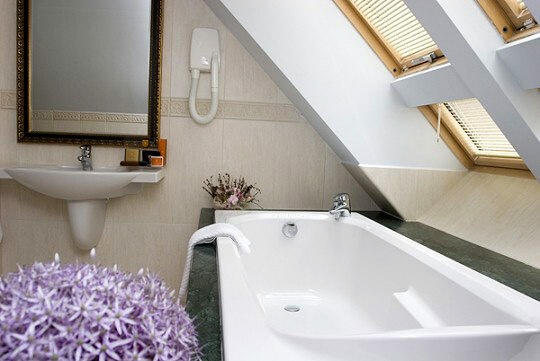 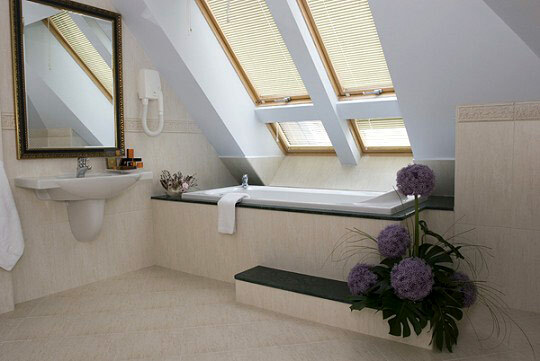 Most rooms have large balconies and windows creating a sunny and cosy atmosphere. 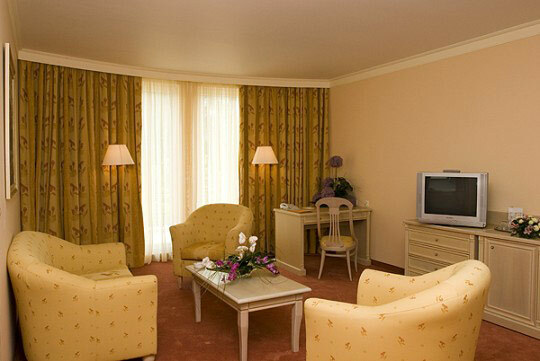 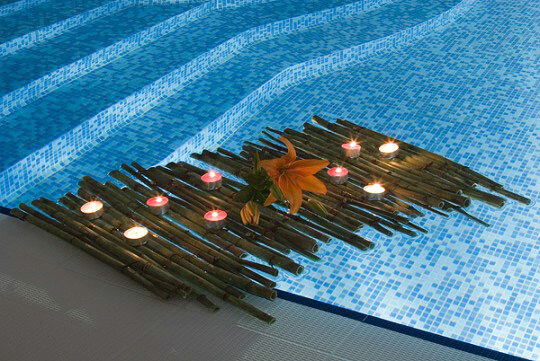 53 stylishy furnished rooms and 24 luxury suites in the central hotel building are at the disposal of guests. 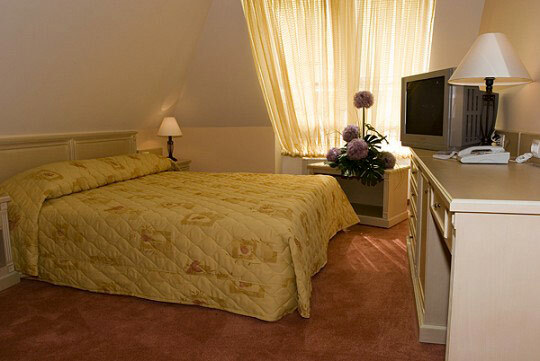 Each room has individual air conditioning, satelite TV, mini bar, safe box, electronic licking sistem, high speed internet connection, a direct telephone line, a luxury bathroom with a bath and a hairdryer, hipoallegenic linen. 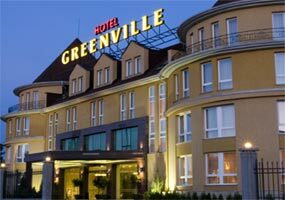 * Please note that all guests of Greenville Hotel made reservation through this web site use for free fitness center and garage. 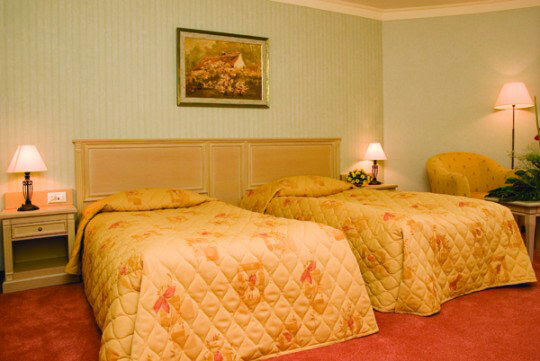 Please, ask for Group Rates (min 10 rooms).